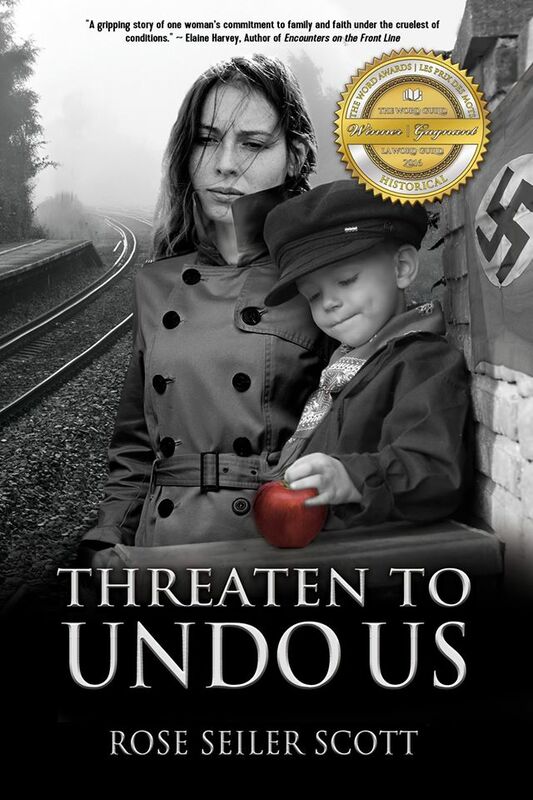 Earlier this year, my first novel, THREATEN TO UNDO US was published. It is a war story, and though I tried to write it as hopeful as possible, you can imagine it was heavy and difficult to write. While I was waiting for the publication process (these things don’t happen overnight), I submitted a few lighter short pieces of writing to the editors of the popular Hot Apple Cider Series. Out of the three pieces I submitted, they chose two for the third book HOT APPLE CIDER WITH CINNAMON. Yay! You’ll love this book! Not just the part I wrote, which I hope you will enjoy, but all the stories! Some are heart-warming, some funny, others might make you cry. We all have those times in life when we feel discouraged, ill or exhausted and need a little cheer. Or perhaps we are just too busy to get through a novel. This book is perfect for those times. Or maybe after you’ve read THREATEN TO UNDO US. The book is a compilation of 61 Christian authors from across Canada. 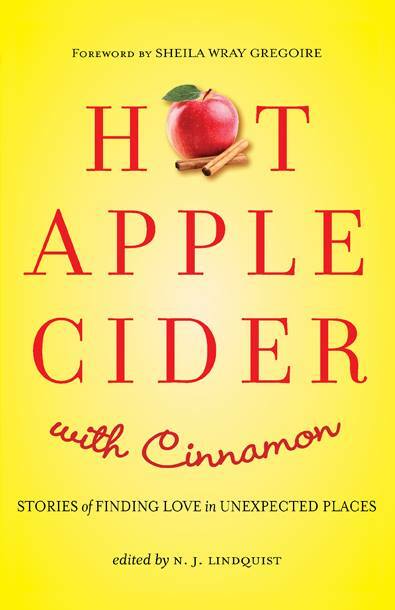 I will have copies on hand of all the Hot Apple Cider books, including a gift pack of all three.